Thanks for having me again Miyuki, it’s been way way too long since we have had a crossover, and whilst this might not fit my usually review M.O., I can’t help but think it was a pretty perfect choice. Flesh eating undead… evil insane villains with an unknown agenda… crazy road raging heroes on a mission of vengeance… and all that “Vrooom!! Vrooom! 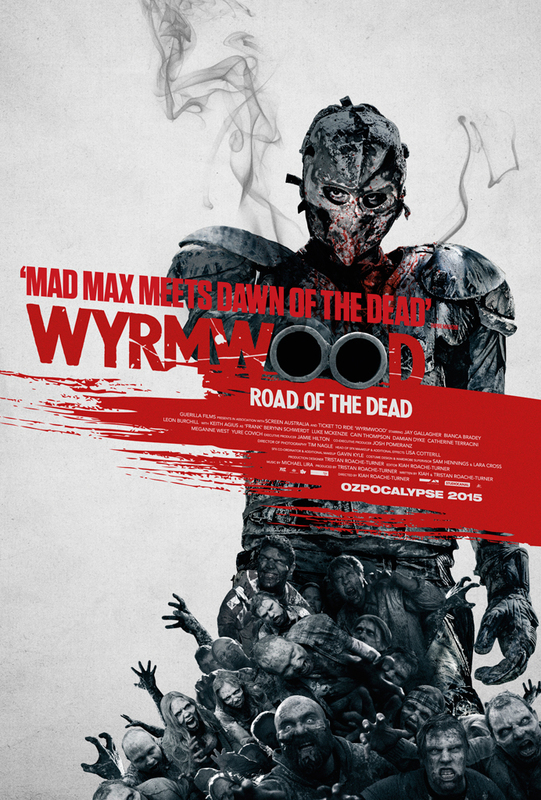 !” post-apocalyptic car action we all know and love. Sounds pretty darn good to me. (But then my tastes in movies do lean towards the utterly “craptastic” end of the spectrum… 😉 ) What are you waiting for, o’ Gentle Visitors? let’s get right to it then!! 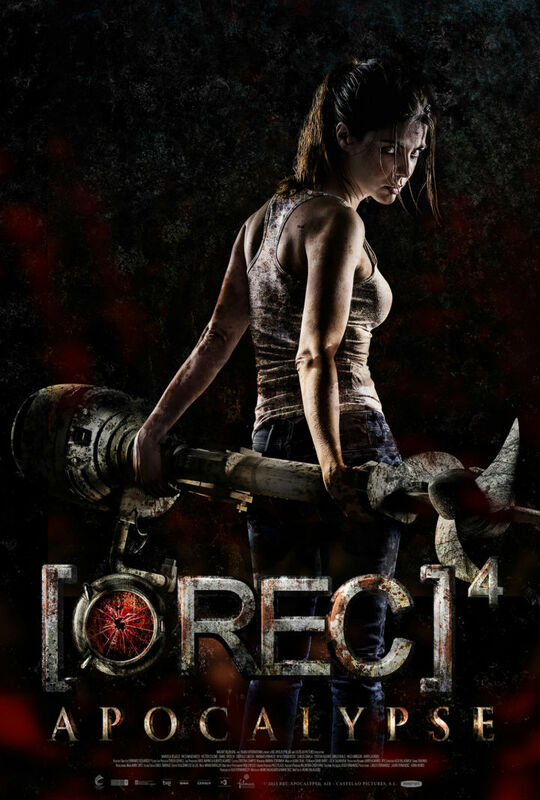 April is here (and quickly slipping away from me, it seems…) and it’s time to check back with the Zombie Apocalypse… just to see if it’s creeping up on us or not, mind you… with a look at the recent Region 2 UK release of the Spanish Zombie Apocalypse thriller “[REC] 4: Apocalypse”. Greetings all you Gentle Visitors to the ol’ Litterbox! Halloween swiftly approaches and even though I’ve made 2013 “Haunted House” month here at the blog, our pesky flesh hungry friends, the Zombies, want in on the fun too… and who is this lil’ Catgirl to tell them to shoo away? Yep… my favorite TV show “The Walking Dead” is back for a new season, and so it only seemed right to spring a little “Nekolicious Halloween 2013 Zombie Film Festival” of my own for all you Litterbox regulars comprised of some of the best Youtube short films that I’ve found and enjoyed in my many far flung Internet wanderings. Yep…. so it’s time to pop the popcorn, chill your favorite beverages, fortify yourself with oodles of tasty snacks and watch the fun. Just remember…. 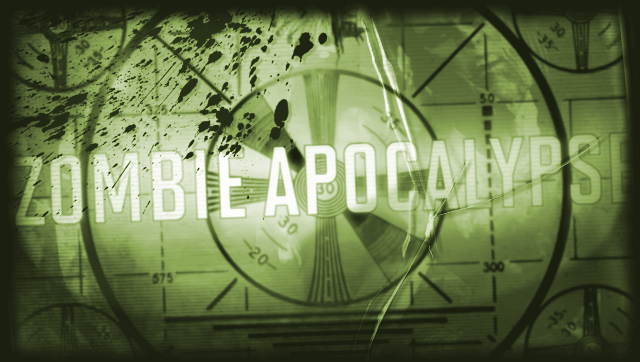 observe caution, keep all your appendages safely away from the “living impaired”, and heed all the warnings of the Civil Authorities as we head off for our video tour of the Zombie Apocalypse. So then. Are brain dead zombie movies with a side of comedy… and musical numbers… all crammed together with subtitles your idea of fun too? Then what the heck are you waiting for? By all means “Read On” and find out what it all about!